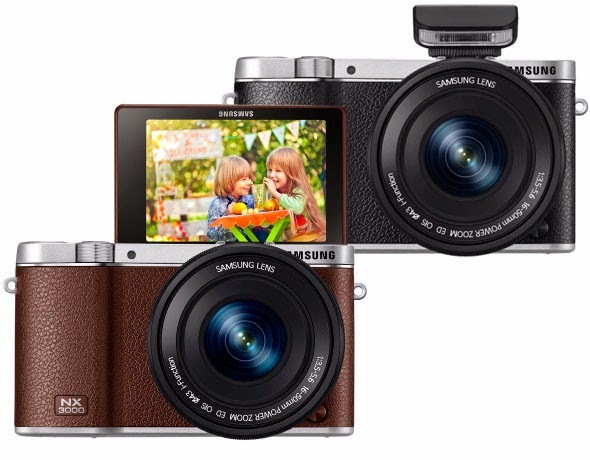 Samsung has expanded its interchangeable lens camera lineup with the NX3000. The new camera comes with a 20.3MP APS-C CMOS sensor, a mode dial, a tilting 3" LCD monitor, a hot shoe, and a built-in Wi-Fi and NFC connectivity. 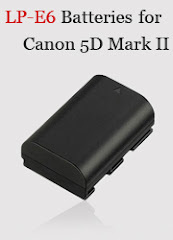 The NX3000 can shoot continuously up to 5 frames per second and records Full HD video. The camera is going to be available in black, brown and white body colors, and you can have it bundled with a SEF-8 flash for $479 (with a 20-50mm lens) or $529 (with a 16-50mm lens) starting this June. RIDGEFIELD PARK, N.J. - Samsung Electronics America, Inc., a market leader and innovator in consumer electronics, today announced the NX3000, the latest edition to Samsung’s award-winning NX series of compact system cameras. With state-of-the-art technical specifications housed in a retro design, the premium NX3000 is the perfect option for photography enthusiasts who want a stylish device that delivers crisp, high quality images, while easily capturing life moments in stunning detail. The NX3000 boasts a powerful 20.3MP APS-C CMOS Sensor, fast 1/4000 shutter speed and 5fps continuous shooting, to capture beautiful photos in crisp clarity, at any time and from any location. The NX3000 will be available in black, white or brown and will include Samsung’s new compact 16-50mm F3.5-5.6 Power Zoom ED OIS Lens. This powerful yet compact and lightweight lens allows for easy and convenient zoom-shooting, delivering stunning detail in every shot. Additionally, with the 16-50mm Power Zoom lens, users can control the camera’s zoom function on their mobile device via Remote Viewfinder Pro, allowing for even more creativity.